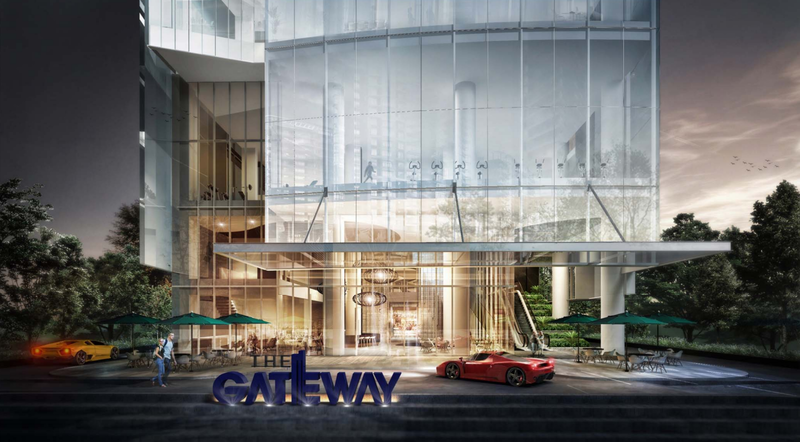 The Gateway Cambodia is a highly sought after address for well-traveled city dwellers and business owners. 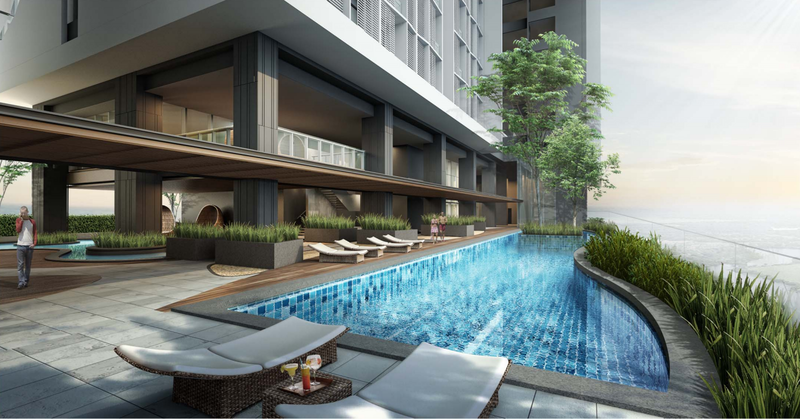 Developed by the eminent TACC (C.R) Ltd(Subsidiary of Tiong Aik), the newest mixed development will consist of retail, residences and offices in the heart of Phnom Penh, Cambodia. 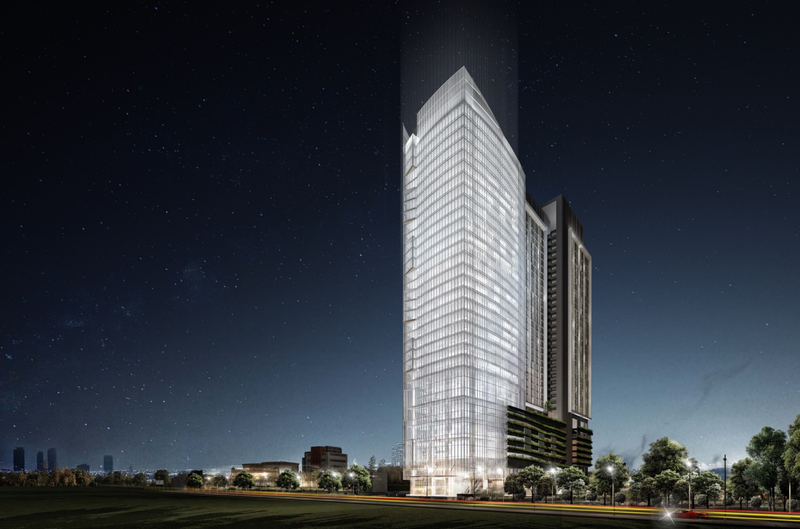 Integrating an exquisite blend of mid and high rise towers, The Gateway Cambodia is expected to be competed in 2019. The project will include residential unit options ranging from 1 to 3 bedroom and an office size of 474 to 1152sqf. 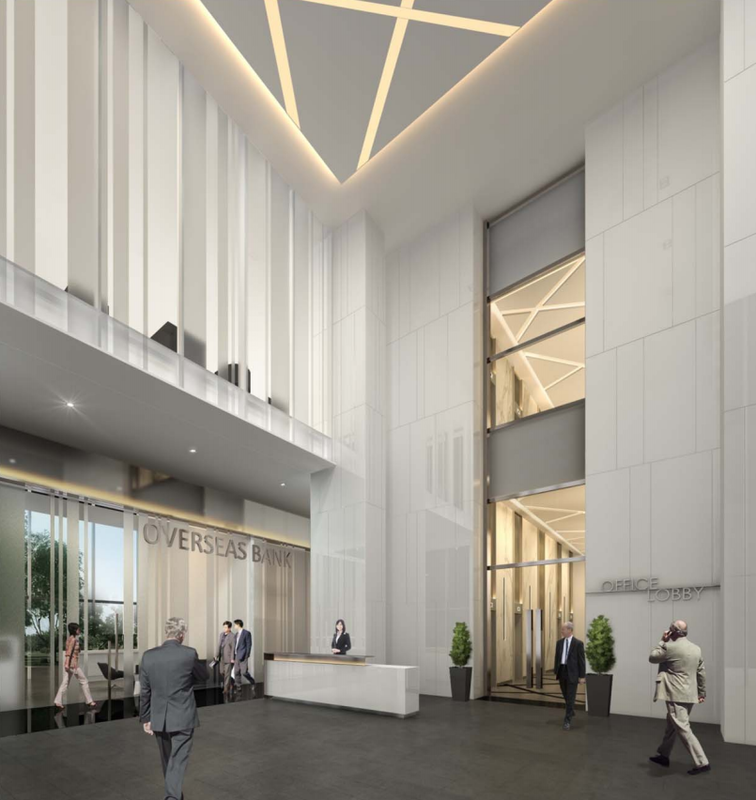 Therefore, the market-driven development strategy will appeal to a diverse group of professionals with varied lifestyle needs and economic capabilities, while the outdoor facilities extend a convenient living experience for all. Like a lighthouse that captures attention, the building exudes a monolithic presence within the city. 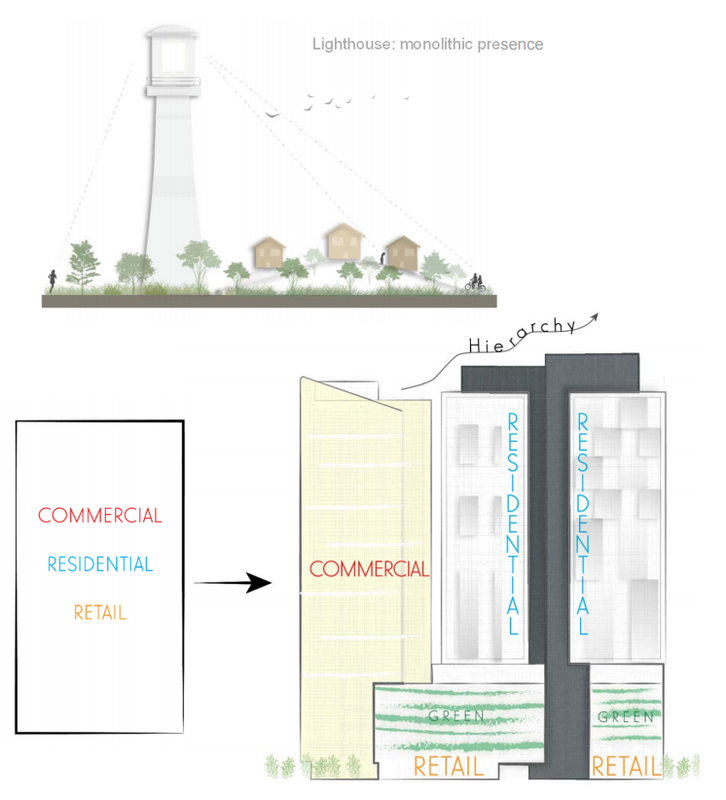 A mixed development hosting commercial, residential and retail activity is decomposed into an assembly of masses; a towering ethereal box juxtaposed against a staggered composition of cuboids. A green belt containing the retail activities connects the masses together forming an iconic development. For more information on The Gateway Phnom Penh, simply fill up your details below and our salesperson will get in touch with you shortly!